We are happy to introduce you JoomForest, a premium Joomla! Templates club which provides modern and beautiful Templates and Extensions. "Sirena" - Responsive Joomla Template based on Powerful Gantry 5 Framework. Template is created on principles of Google's Material Design. Template comes with lots of unique features and elements. Dozens of pre-made layouts give you a freedom to create anything you want. 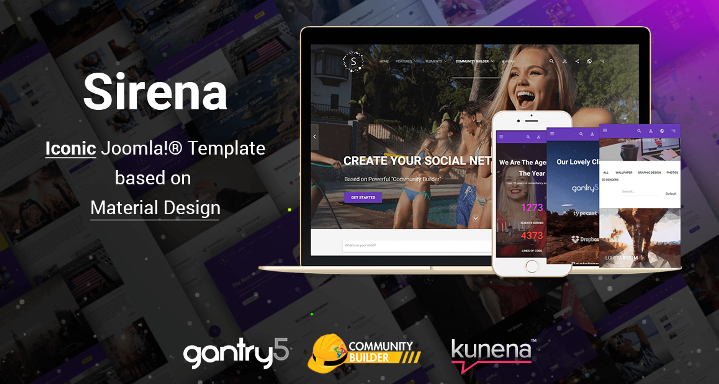 Also, Sirena has a Unique Theme for a "Community Builder" Social Networking Software and "Kunena" Forum Software. 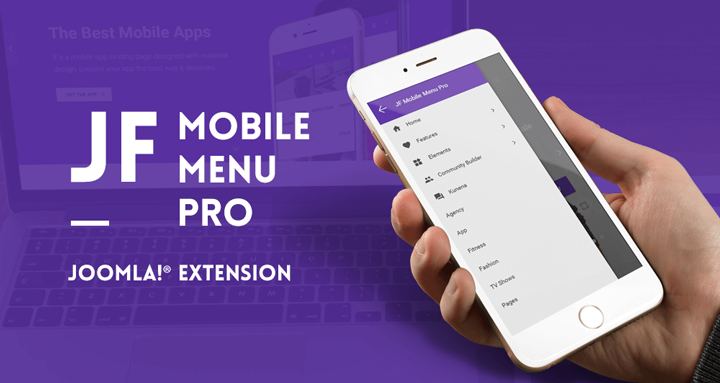 JoomForest's one of the best modules is "JF Mobile Menu Pro" - a professional mobile menu module for Joomla. It is based on beautiful Material Design. Mobile Menu module also can work as a simple vertical Joomla menu in any template position. JF Mobile Menu Pro is easily customizable. You can choose to use a module with or without "Slide Panel" function, you can set-up animation types, add icons to menu items, to choose in which device to show, choose a direction, add custom font stylesheet and much more other options. 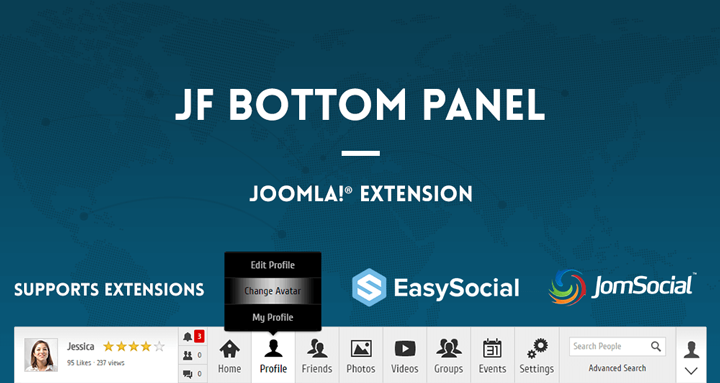 "JF Bottom Panel" is a beautiful profile panel module for EasySocial and JomSocial. It shows avatar, badge, points, EasySocial and JomSocial menu items, user search, notifications. The module is easily editable. You can set-up login form options and 3-rd party extension integration options, edit color styles, add google fonts or add your own CSS styles. 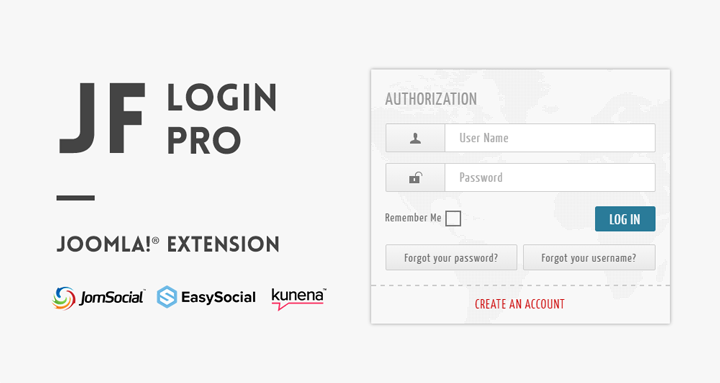 "JF Login Pro" is a beautiful popup login module for Joomla. It supports JomSocial, EasySocial and Kunena Forum Extensions. In the module you can choose 3-rd party extension integration, set-up dropdown type, show name, username or email, also you can set-up custom links. Also, you can set-up color styles, add google fonts or add your own CSS styles. Enjoy with 25% discount on JoomForest Subscription Plans and Extly major extensions (AutoTweetNG, Joocial, XTDir and Extly Club). Coupon expires on August 22, 2016. We started with small steps, adding a few enhancements and solving new feature requests.... and we attended to J and Beyond 2016. In the event, we received a clear picture of what a modern extension must provide, particularly in social networking. 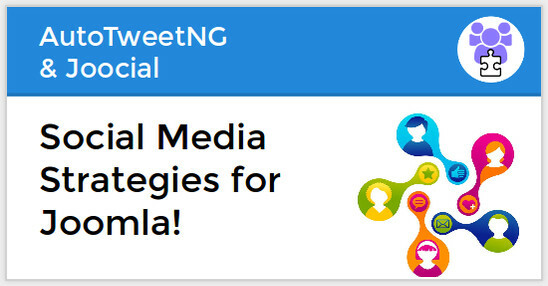 There is a huge movement in our industry and we are adopting the new practices in AutoTweetNG and Joocial 8.7. Facebook Instant Articles channel: We have included a new Facebook channel to support Instant Articles. Facebook’s Instant Articles were initially restricted to featured publishers, but now this technlogy is open to all publishers. For more information, click here. Facebook channels update: since a long time ago, we implemented a legacy "Facebook SDK for PHP 3" library. Today, we are moving our implementation to the latest 5.2 version. This change requires PHP 5.4 or greater. For more information, click here. Telegram channel: We have added Telegram support in Joocial 8.7. Telegram is a new era of messaging, a cloud-based mobile and desktop messaging app with a focus on security and speed. Updated Goo.gl shorthener and Google Blogger channel: in this version, we have also updated Google integration to Client library for Google APIs 2.0. These are an initial spring to modernize our platform. These changes bring a whole new set of features. On the other hand, we had to raise PHP requirement to 5.4 or greater. To release this version, we are going to publish a Beta version today and the final version in a week. 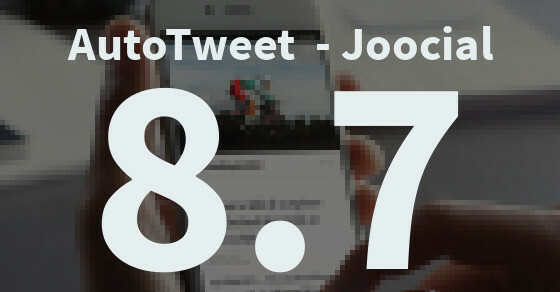 AutoTweetNG Free, PRO and Joocial 8.7.0 Beta are already available. 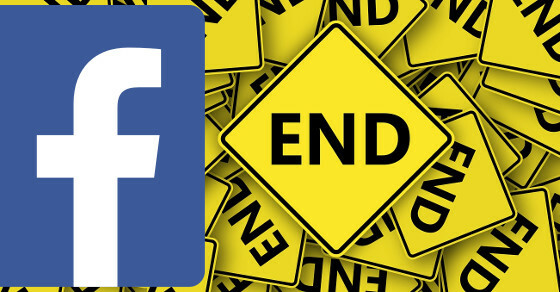 On Monday, August 8, 2016, Facebook is going to deprecate Graph API v2.0. The Graph API is the primary way that data is retrieved from or posted to Facebook. This event affects the upcoming versions of AutoTweet and Joocial. Particularly, upcoming AutoTweet and Joocial 8.7 are going to implement the latest Facebook SDK (v5.2). Until now, AutoTweet and Joocial have been working on the venerable Facebook SDK v3. We strive to be backward-compatible and match Joomla 3 minimum requirements (PHP 5.3) ... but this time, we are forced to raise the minimum requirements to PHP 5.4 or greater. Please, take note that PHP 5.3 and PHP 5.4 are not longer considered as stable versions. They are buggy, outdated and do not receive support by PHP community. Furthermore, PHP 5.5 is also reaching end of life on 10 Jul 2016. If you are facing the decision to upgrade, PHP 5.6 is the current stable version, with support until 31 Dec 2018. We have previously released XT Backup for Akeeba on Android. XT Backup allows to manage Akeeba on your entire back-up environment to provide a real-time, in-depth and holistic view of your storage environment so you can save time, save money and reduce risks. To backup from anywhere and whenever you have an internet connection. Now, following the process to release it in Apple iTunes App Store, we have it ready as Beta App in Apple's TestFlight Beta Testing. If you are interested to participate in the Beta Testing, please, contact us to join the program. Emojis are the main feature that we love in Facebook, Twitter, WhatsApp and every possible social network. Now, with the upcoming release Joomla 3.5, the full range of expressions are available for social publishing from Joomla! sites. We have AutoTweet, Joocial and the Composer App 8.5.1 ready and this very post is being published with Joomla 3.5 RC4. Today, Joomla! 3.5 has been postponed to Monday, 21st March to complete the testing phase. We have also postponed the release to match the same schedule. Be ready! 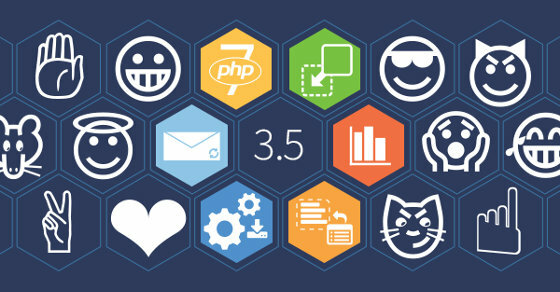 In you want to play with Joomla 3.5 RC 4 and Emojis, please, contact our support team to send you the latest build. UPDATE 2016-03-21: Confirmed. Joomla 3.5. is going to be released on March 21st evening. We may have to delay AutoTweet, Joocial and the Composer App 8.5.1 to March 22nd. 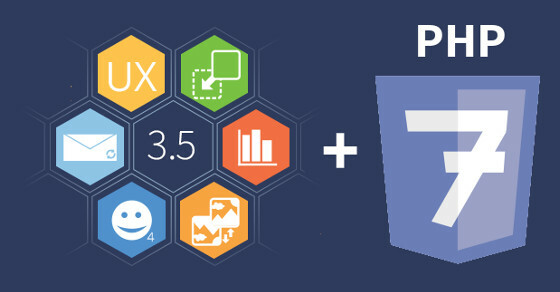 Joomla 3.5 and PHP 7 are almost here, we're ready for testing! March is going to be huge. PHP 7 is coming with amazing performance records and Joomla! 3.5 Beta 3 has just been released. This Joomla version has a lot of new features, improvements, bug fixes and supports PHP 7. It is going to be revolutionary. These are BETA releases, that should only be used on test sites. When is Joomla 3.5 stable release due? Please note that dates may be subject to change depending on availability of volunteers and circumstances.